If the hustle and bustle of city living isn’t for you but you love the proximity to one of the South’s biggest metropolitan hubs, you may want to consider looking for a home in one of Atlanta’s many suburbs. Every suburban town or city has its own personality fit for a different lifestyle. 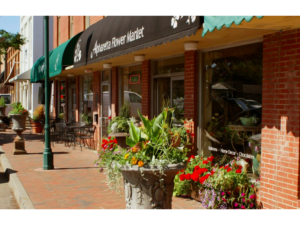 If you value a “small town feel” in a historic and family-friendly city, Alpharetta may be the perfect place to settle down. 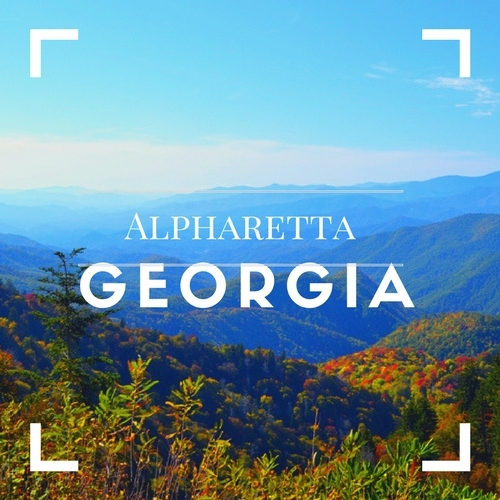 As one of Atlanta’s most beloved suburbs, Alpharetta has worked its old Southern charm on many families searching for a safe haven away from Atlanta’s big city activities. Read on to find out why potential homebuyers of all kinds are flocking to Alpharetta for a new start. Georgia is a state filled with historic battlefields, artifacts, and architecture. Alpharetta is no exception. Established in 1858, Alpharetta possesses some of the Atlanta area’s oldest and most breathtaking 19th-century architecture. From the lovely stone columns of the Alpharetta courthouse in the center of town to numerous historic homes and landmarks, potential homebuyers with a love of history will feel like they’ve stepped back in time. 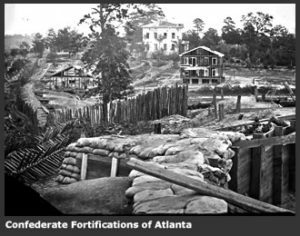 If you want to learn even more about the fascinating battles and tragedies of Alpharetta’s past, you can enjoy the town’s unique self-guided history walk. Experience Alpharetta’s most impressive monuments and artifacts by visiting 22 historical markers around town. Although Alpharetta is not a hub for clubs and nightlife, there are still plenty of adult- and family-friendly recreational activities available. Alpharetta residents enjoy acres upon acres of beautifully-maintained parks, hiking trails, sports fields and arboretums perfect for an afternoon outdoors. The City of Alpharetta Recreation and Parks Department also offers registration for senior, adult and child sports, clubs and groups. From aerobics to soccer, there’s something for everyone in Alpharetta. Want to support local musicians? The Alpharetta City Band is one of the town’s most treasured groups. Come listen to incredible tunes during their holiday shows and support your neighbors and friends in the band. If you’ve got a knack for music, you may even make a grand addition as the band’s newest member! As Atlanta grows and prospers, so do the surrounding suburbs like Alpharetta. Over the past decade, Atlanta has undergone an economic and cultural boom that has put it on the map as a rival to well-established cities like Houston, Philadelphia, Washington D.C. and more. All those new opportunities have slowly spread into suburban towns like Alpharetta, meaning their own economic and cultural renaissance is sure to come. 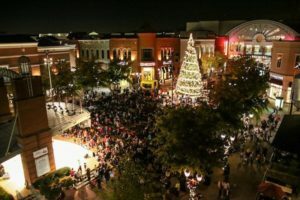 With this in mind, Alpharetta has already begun preparing for the inevitable influx of small and large businesses and new residents by making plans for a new and improved city center. This downtown marketplace will house shopping and dining options, a public park, central parking and new rental properties, allowing Alpharetta citizens to live, work and play within their hometown. Whether you’re a lifelong Alpharetta citizen or a new arrival, Alpharetta’s historic homes could require some TLC. As often happens with homes built 50 to 100 years ago, the ground shifts under the weight of the home, cracking or breaking the foundation. A broken foundation could cause any number of problems within the home, ranging from an irritating tilt in the floor to severe water damage. 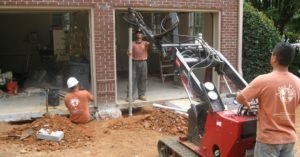 The friendly and knowledgeable staff of Atlas Piers of Atlanta, Inc. can help you recognize the signs of a cracked foundation and repair it quickly to prevent future problems. Let the foundation pros take care of your foundation woes. 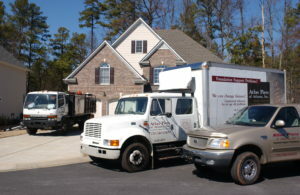 Contact us online or call (770) 740-0400 to receive your free quote today!